Hi Paul. I enjoyed reading your blog as well as the comments you have mentioned within the SCoPE meetings. 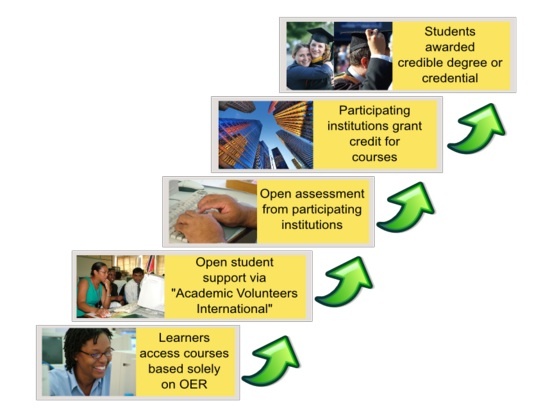 Hopefully OER use will grow and expand here in Minnesota. As you mentioned, we need to build bridges, obtain a critical mass and help a degree become operational. 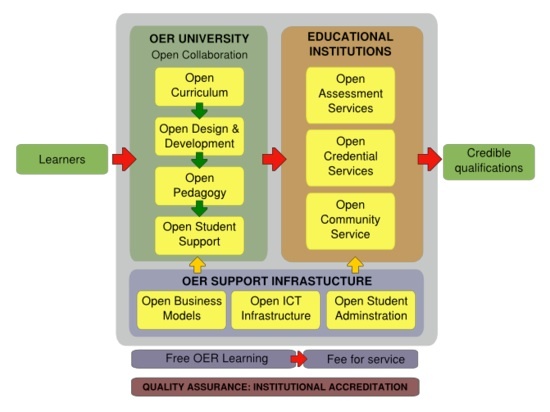 I have had a long time interest in OER and it was good to see through your work and other members of SCoPE more elaborate and detailed ideas about its future possibilities.